I have come to love and depend on fermented foods as part of my overall diet. But to be honest when I was first introduced to fermentation it was back in 2010 I really didn’t understand the true value of fermentation for our overall health. 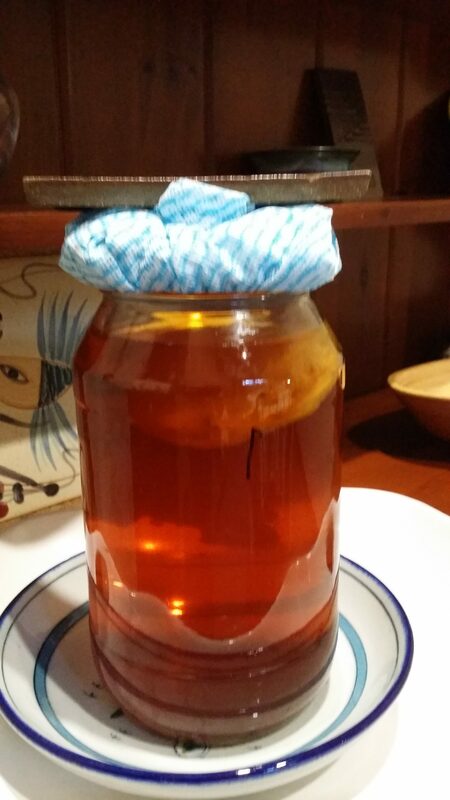 Flash forward to Nov 2013 and I was starting to make my own Kombucha, then I moved on to vegetables and loved the results. But you know your life gets in the way and you forget to make a batch and the process starts to breakdown. 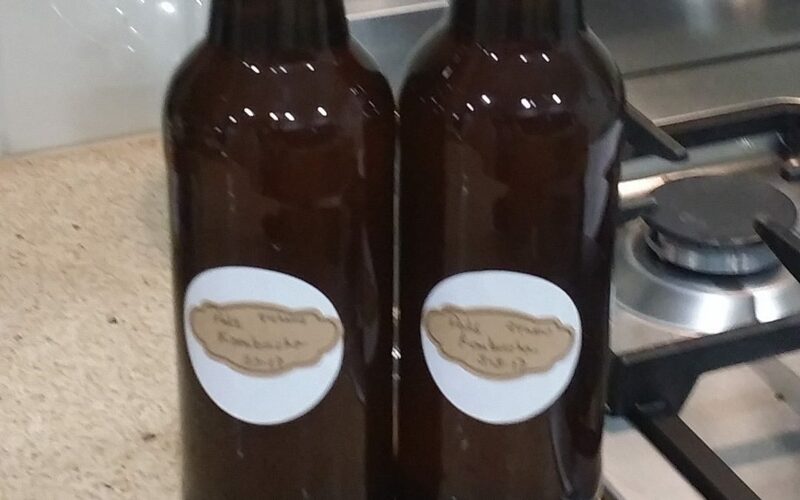 Back in November I RE-introduced myself to the world of fermentation and got my mojo back. 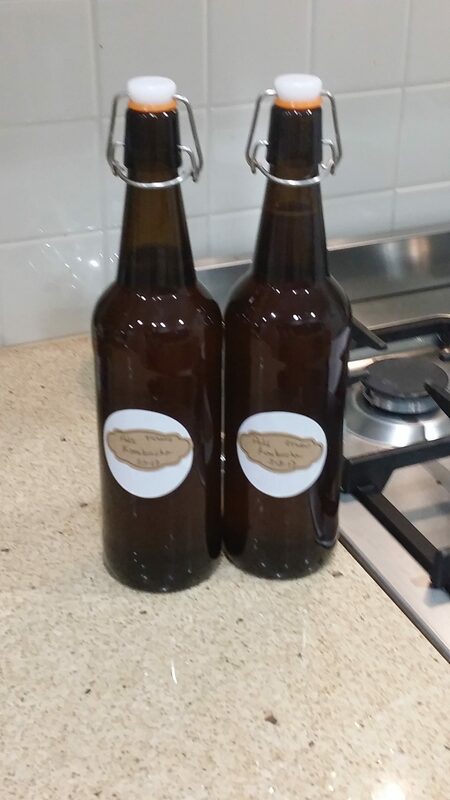 Since January I have created different ferments and I am loving my new creations. 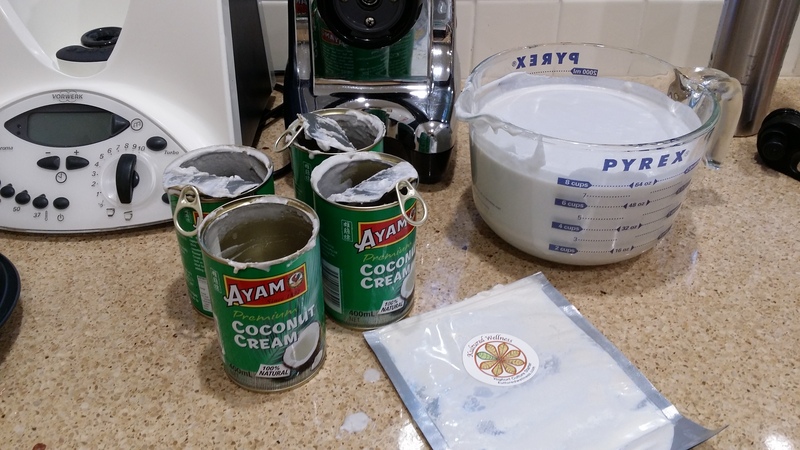 Including making my own coconut water Kifer and coconut milk yogurt. 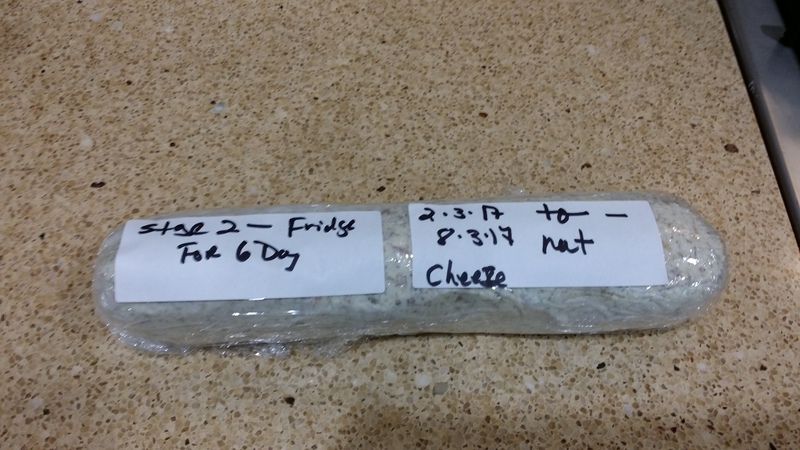 I do need to come clean about the yogurt – my fist attempt produced a very grainy result and I had to start over. I hear you asking so what’s the point of all this and why should I care. In simple terms, fermented foods introduce good bacteria back into our bodies that help us build and maintain good gut health. The fermentation process boosts vitamin and mineral content, reduces the anti-nutrients found in foods, and helps preserve foods for longer. The process has been around for centuries but managed to get lost a bit in our modern world. We need to pay homage to a few stand outs in the ferment world – China gave us Kombucha a fermented tea which dates back to 221 B.C, Germany gave us Sauerkraut a fermented Cabbage using salt, Japan gave us Miso from rice/barley or soy, Russia gave us Kefir a fermented diary product, Egypt gave us Sourdough the wild fermentation of wheat. And the list goes on. I just finished my last project over the weekend, so I thought I would share what I have been working on. I hope seeing what I have been up to sparks some interest. 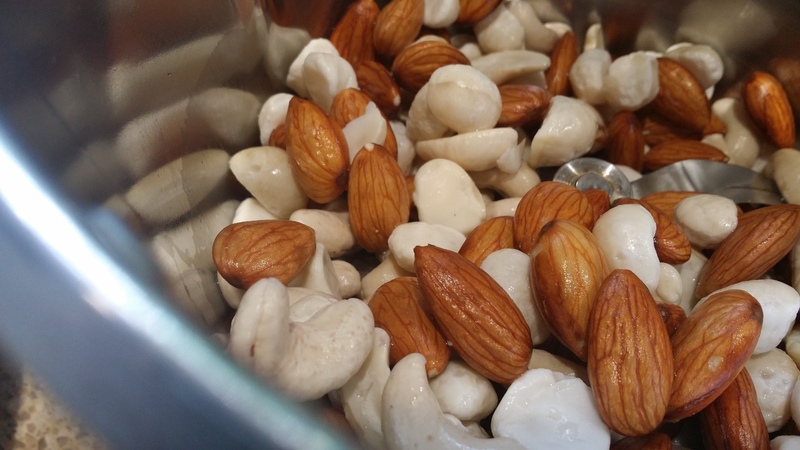 Fermented Cashew Cheese – high in protein, fiber and essential fats, highly digestible way to eat nuts. 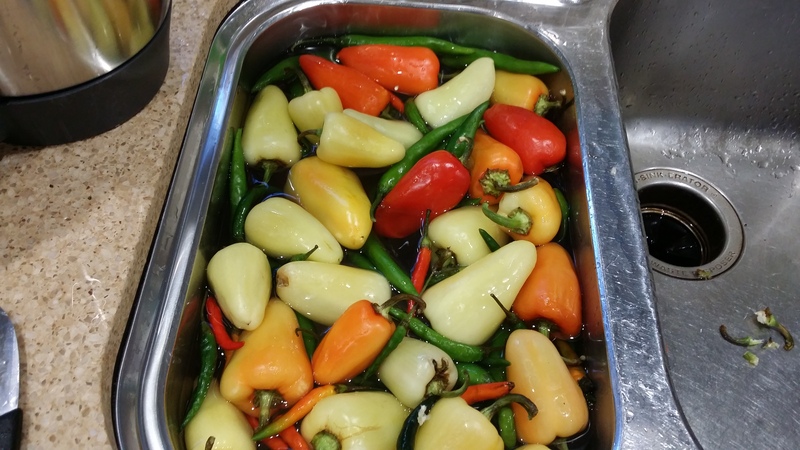 Fermented Hot Sauce – using 1kg of fresh chilies – capsaicin to fight inflammation and reduces pain rich in antioxidants like Vitim A,C and K, and can boost metabolism. Pickled Vegetables – friendly probiotics and beneficial for treating allergies, tumors, infections and auto-immune diseases. 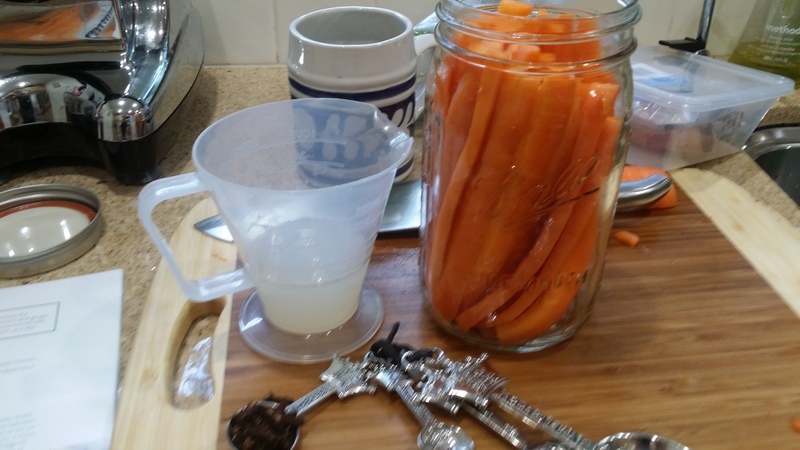 Pickled Carrots with Cinnamon and Cloves! What a power house! 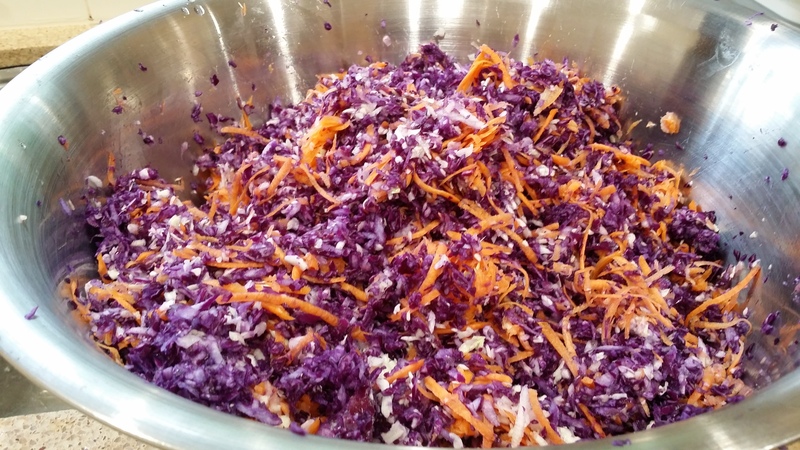 Still note sure Fermented foods are right for you, here’s some more for you to consider. 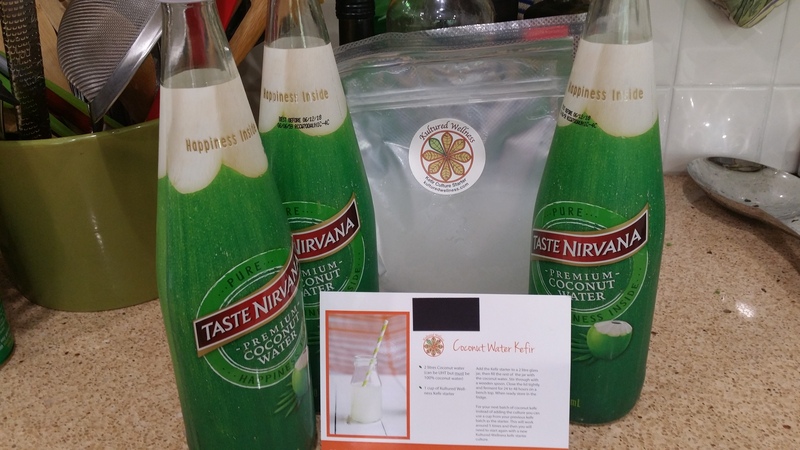 I hope you will give fermented foods a try – purchase or make your own. I would love to know what you think. I am also planning to but this knowledge to work in a Work Shop in May 2016 so watch this space. Fermentation starts the digestive process by releasing nutrients and breaking them down; digestion is much easier. Our bodies are able to absorb nutrients ore readily. Fermented foods also encourage a healthy balance of bacteria in our guts. 70-80% of our immune system lives in our intestinal tract. When our digestive system is out of balance our immune health can be impacted. Fermented foods offer us the microbes we need to enhance and balance immunity. This can help to improve multitude of immune conditions including allergies, inflammatory bowel diseases and autoimmune conditions. Researchers are discovering a healthy balance of bacteria in the gut can help manage obesity and boot our metabolism. Many grains, beans, nuts and seeds contain phytic acid, which interferes without ability to absorb nutrients. Fermentation helps us rid of these anti-nutrients making it easier for us to absorb those vitamins and minerals. An imbalance of gut bacteria can impact our skin microbiome. Research shows that fermented foods can improve skin health and various skin conditions such as acne, rosacea, eczema, and dermatitis. “Can These 3 Foods help you say goodbye to Acne?” Body Ecology.com.